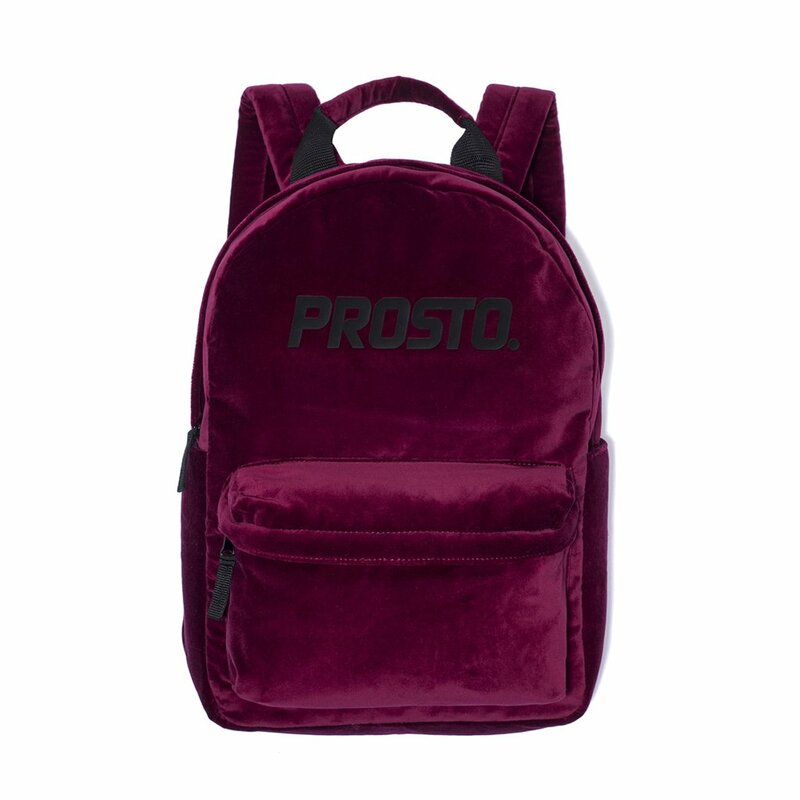 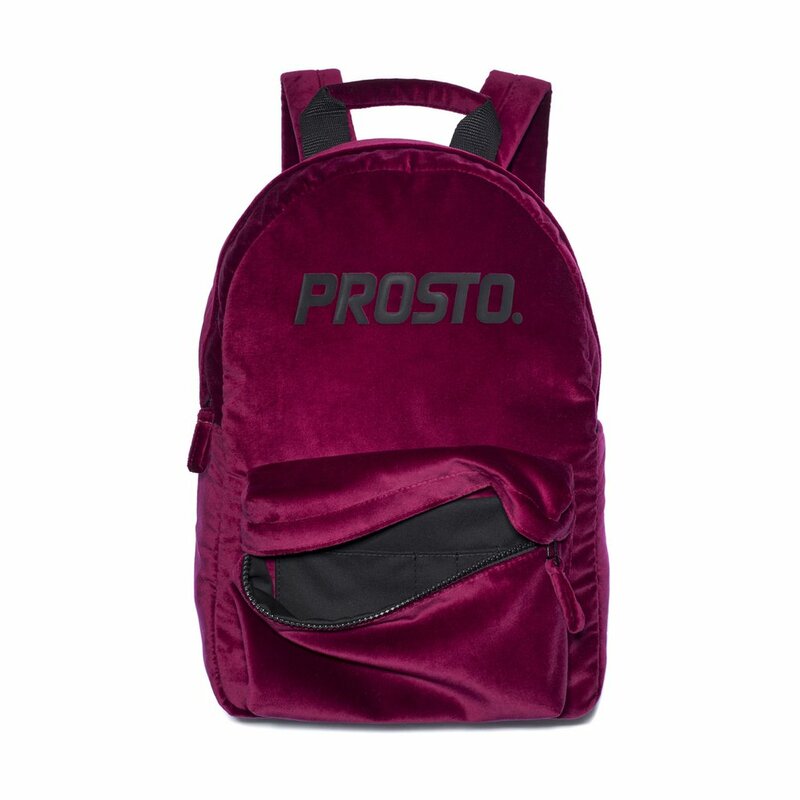 Velour zipped backpack featuring durable 3D foil applique on front. 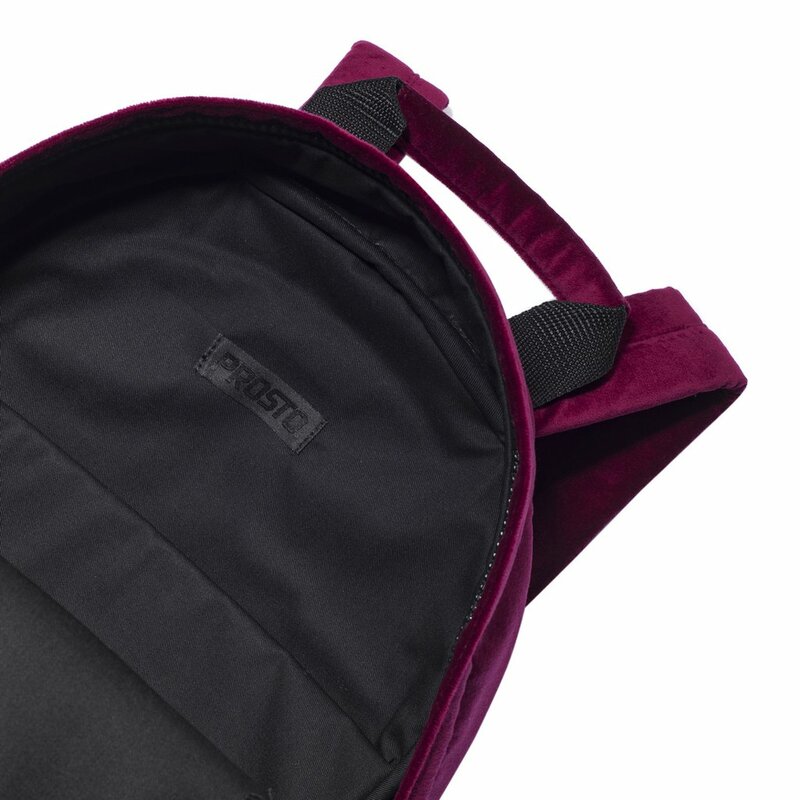 With jacquard label over compartment. 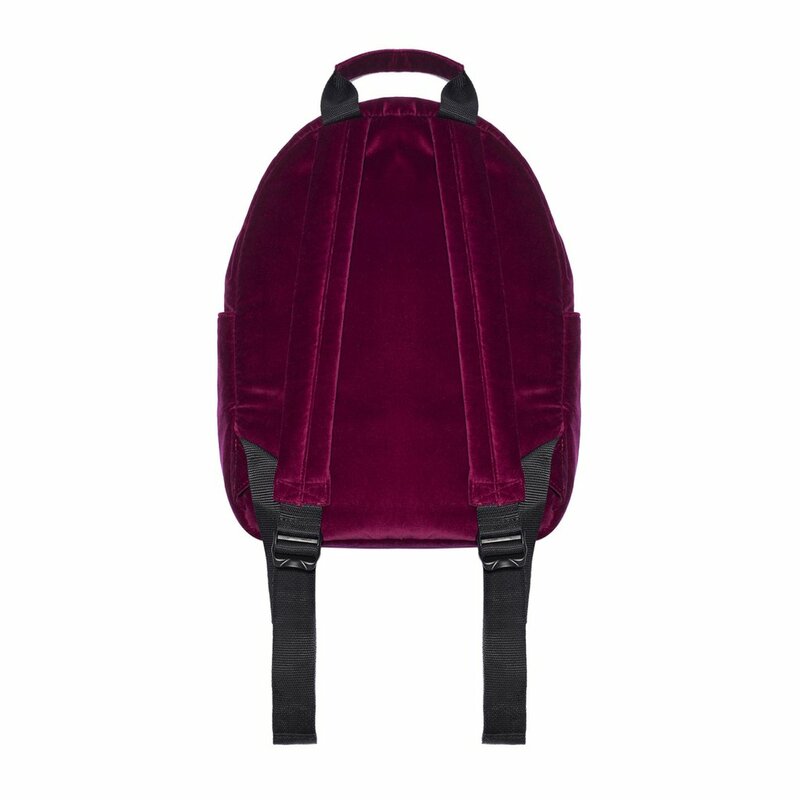 This product comes from the Klasyk FW17 collection.